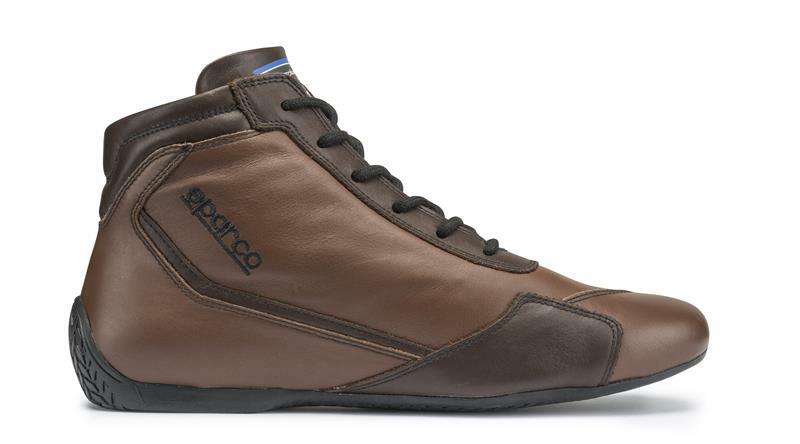 Sparco Racewear - Competition Shoes - Slalom RB3 Classic UNIVERSAL - Lesher Motorsports, Inc.
Classic RB-3 racing boots are made from calf skin and can be personalised in accordance with Sparco guide lines. COMPOSITION: the uppers on Slalom RB-3 boots are made from very high quality calf skin which has been softened. The insoles are made from leather and the soles are natural rubber.